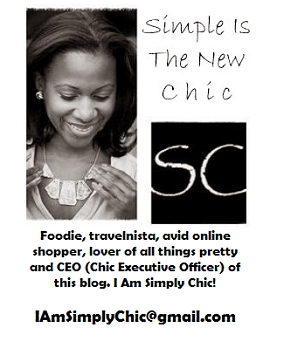 I Am Simply Chic: BOO! I'm scared of you! if you come by my house, you will definitely get some GOOD candy!! That shirt is too cute!